Does anyone have an idea with a watertight cover on the guns? What would she disappear at the command "Ready guns!" and appears when diving or "Cease fire!" Best without hacking code? Give the caps a visible underwater only. I will asnswer your question with another question: were those guns actually covered? Serviced and greased whenever possible yes, antirust coating being re-applied at the first sign of deterioration, yes, barrel closed with a plug when the gun had not to be fired, yes, but covered with a watertight coat... mmm, I doubt that. Putting in place and/or removing such a cover might have meant a waste of time in circumstances where a crash dive or a swift gun attack were needed. Not to mention the fact that the extra drag caused by a cover or, even worst, the retention of air under it, might have affected negatively the handling of the submarine once submerged. 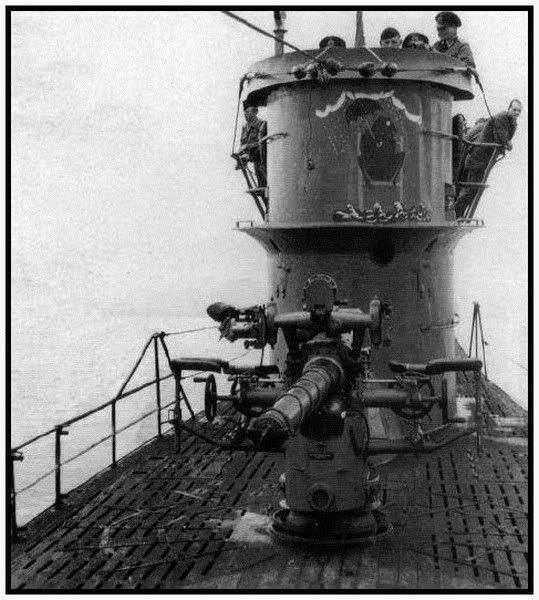 I was surprised in my readings on the U-Boat War how many times gun crews on U-boats were injured and/or killed from forgetting to remove the tampions from the muzzles of Deck Guns and AA guns during the course of the war. So, yes both the Deck Guns and AA guns had muzzle stoppers (tampions), and yes, during the heat of action they were occasionally forgotten with predictably bad results. They were considered vital enough, however, to be used during the duration of the war. 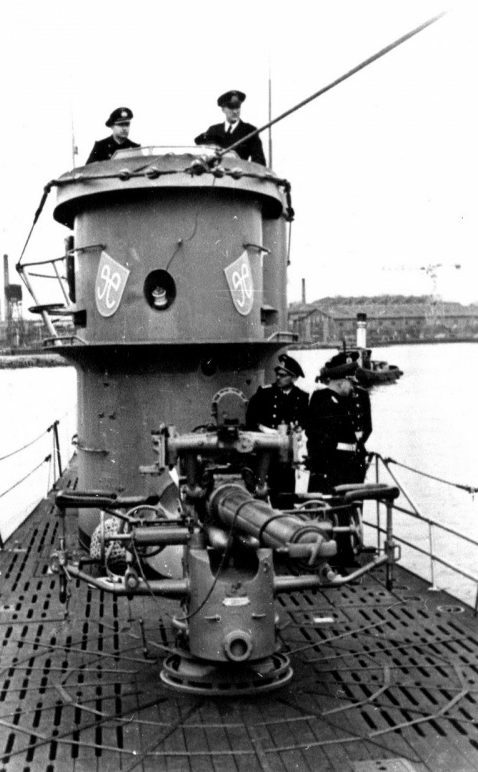 An example: U 123 on one of her American patrols had their correspondent badly wounded when the 20mm barrel burst because the tampion had not been removed by the gunner. Then it would seem to me that having the tampion graphically on the entire time might be more realistic. .... please take a look at the Mechanic in my "Mod UCS 3.1" (for WAC or CCoM) with the S3D. That would be a Solution. a-kermit "googlisch" is perfectly acceptable! But I don't understand at all. In "UCS 3.01" I had the missing sounds for some Events built in. For this I hada spezial mechanics hinüfftelt. As an example, the Scots. With the Command "Men on Deckgun" the Scots open and the corresponding sound is played. This also works with the cover pipe covergun. ...in those English speaking navies that I was associated with (both English-English and American-English) "tampion" is pronounced "tompkin". Must have come from the same chaps that pronounce "Featherstonehouse" as "Feastinghase" or "Home" as "Hume"...carry on old bean, cheerio! "Testi1978" had once designed such a Cover, in one of his Mod`s. If you have the 3D Modell, you can sendt it to me, will look ... what I can do here. Last edited by a-kermit; 10-16-2018 at 07:47 AM.